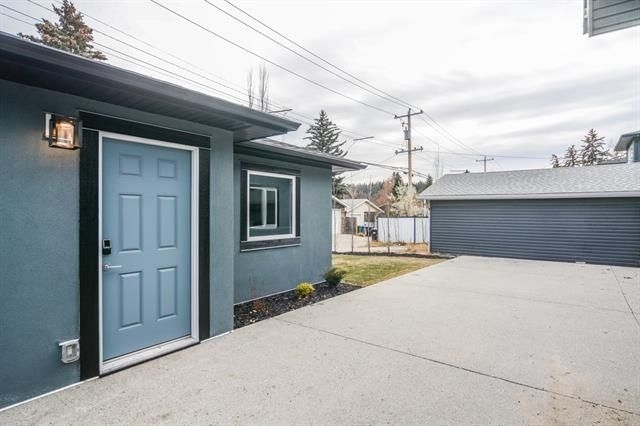 Beautiful Brand-New inner-city Bungalow! This huge custom home is fully loaded with 5 bedrooms (3up+2down), 3 full baths, dramatic high ceilings, custom gourmet kitchen, huge living/dining room and more! The executive master bedroom has a large walk-in-closet, 6-pce bath including a large shower and separate tub. The custom open kitchen is perfect for entertaining with a massive island, private pantry, high end Bosch appliances, and overlooks the huge living/dining room. The grand living room has a vaulted ceiling, gas fireplace, lots of windows, and glass doors to concrete patio. The fully developed basement has 9 ft ceilings, wet bar, 2 additional bedrooms, large rec room, games room, and in floor heating. 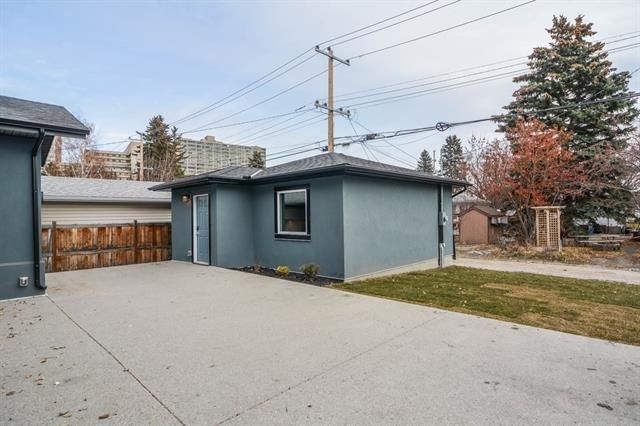 With over 3900ft2 of developed space, this impressive bungalow has all the upgrades you are looking for. 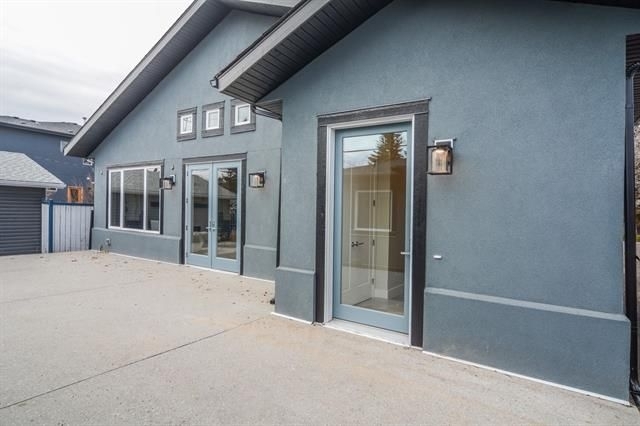 Built by Castellano Custom Homes, full new home warranty, situated on a full sized 50ft lot, close to Foothills Hospital, river/bike paths, and downtown, must be seen to be appreciated! Ceiling 9 ft.,Ceiling 10 ft.